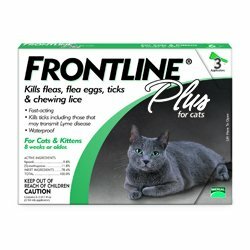 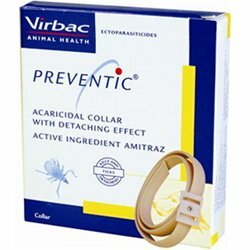 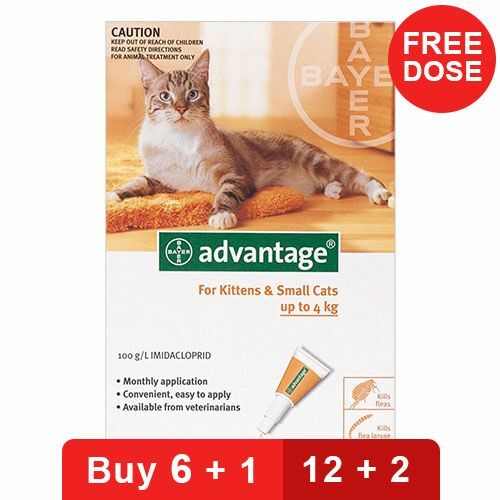 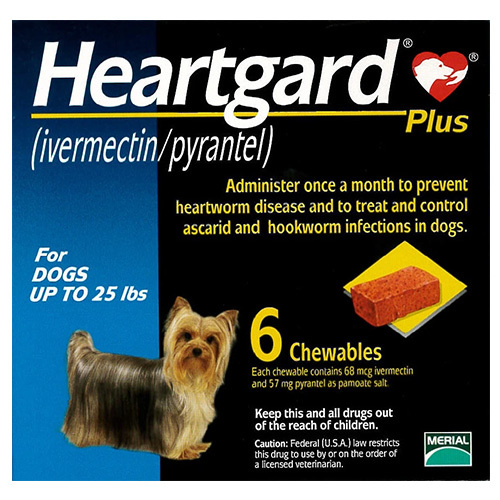 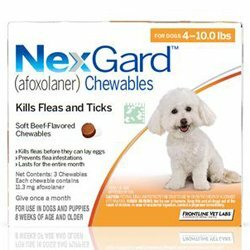 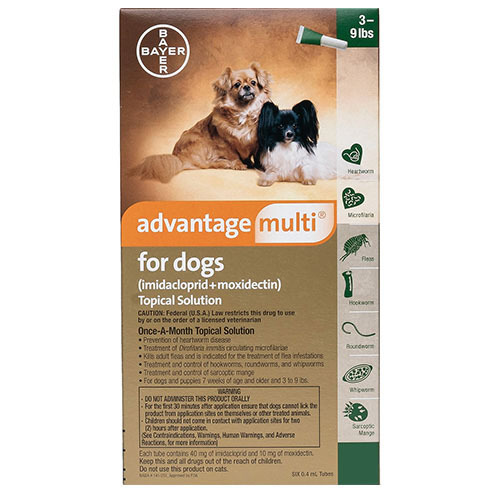 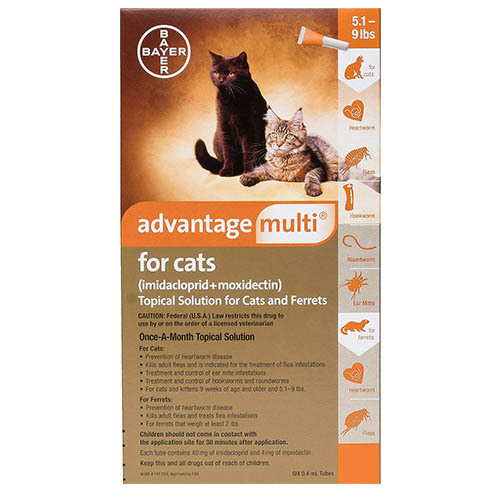 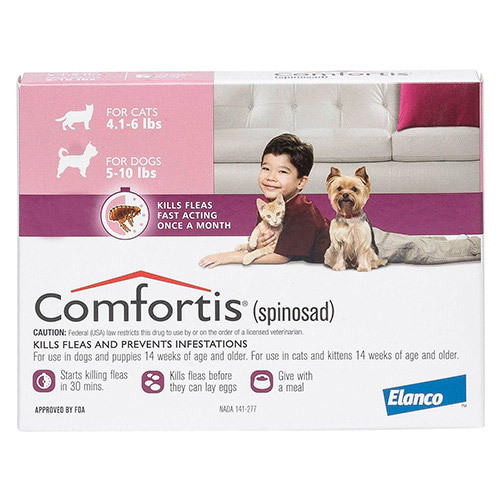 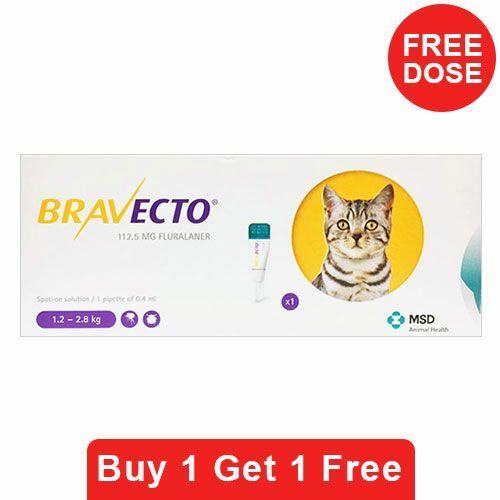 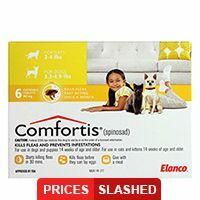 CanadaPetCare.com is your trusted online supplier for the best cat and dog heart worming products, intestinal worming products, flea and tick treatments, pet supplements and pet accessories. 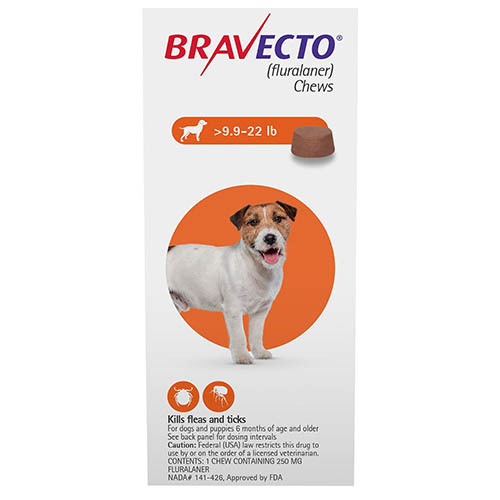 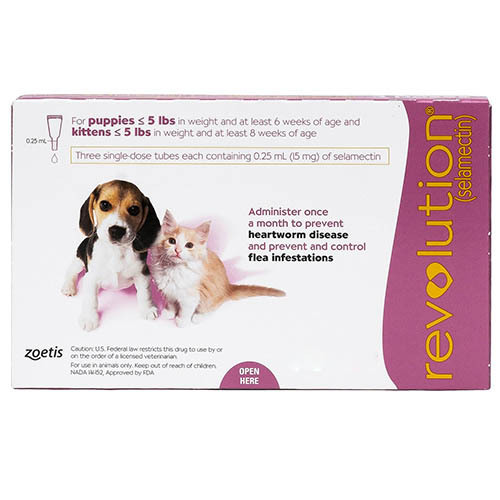 We offer a wide range of top quality vet recommended flea control treatments for dogs and cats at discounted prices. 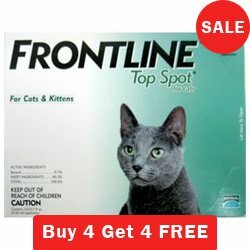 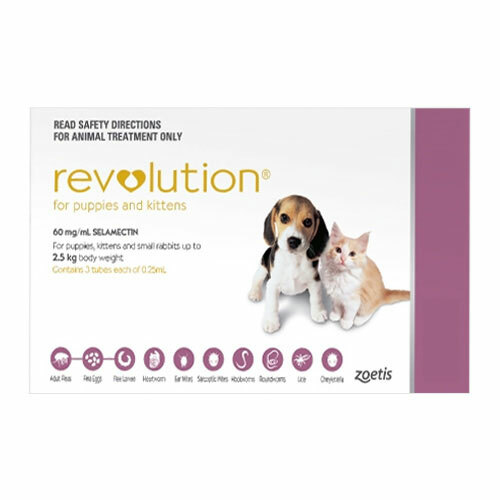 You can buy genuine brand name products like Frontline Plus, Revolution, Program Plus, Sentinel Spectrum, Advantage, K9 Advantix and many more online knowing that every purchase is backed by our "Moneyback guarantee".